I've waited. And waited for years now. Driven by the place wondering if it would ever re-open. And it finally happened! 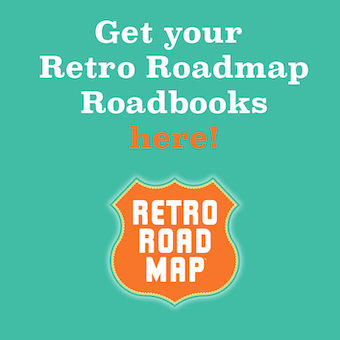 A long closed retro worthy joint has just been reborn! No. Not Clifton's Cafeteria (We're still in a holding pattern on that one.) I'm talking bout the long closed Barrel Barn which is now fully restored to its former glory and re-christened Idle Hour. Seeing this iconic North Hollywood landmark come back to life is nothing short of a miracle, considering the fact that it has been shuttered for thirty-one years. The original Barrel Bar opened in 1941. 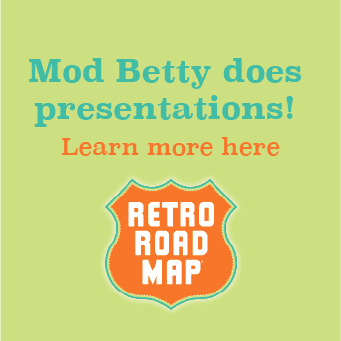 It was built in the era of iconic roadside attractions by a Universal Studios set designer. Over the years the rotund structure enjoyed quiet a life as a bar and restaurant. 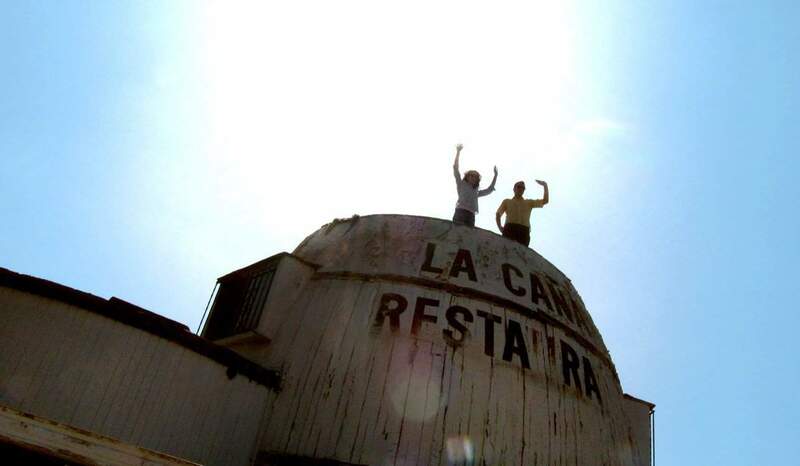 In later years it became the Mexican Restaurant known as La Cana. By all accounts the owner at the time was a bit “eccentric.” She lived in the back room. When she died in 1984 the barrel closed it's doors. And they remained closed since then. When I moved to the North Hollywood area in 1998 I spotted the joint in my first month there. I remember walking up to the fence trying to get a peek inside this iconic looking building. What I saw was rot, dirt, neglect and disarray. As the years went by I watched it sink further and further into disrepair. Looking like a deflated ball collapsing into itself. Mod B says "Click here to see photos from the Idle Hour FB page to get an idea of what Keith saw"
I figured at some point the place would meet the wrecking ball and be replaced by a Starbucks or Walgreens drugstore. Because, you know, we need more of those. In 2011 giant blue tarps covered the barrel and the sounds of construction filled the air. 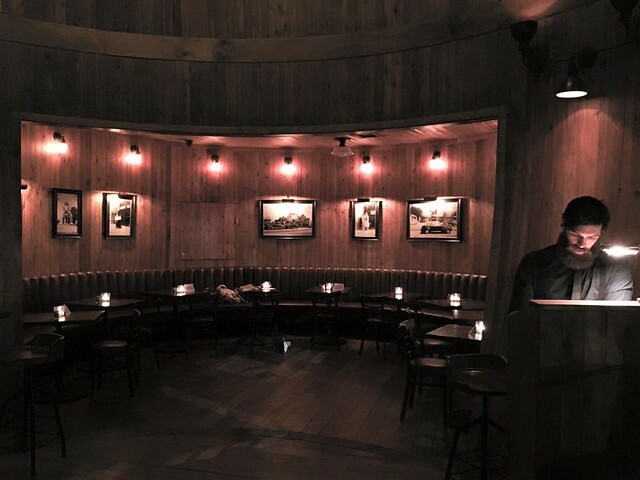 An investment firm, known around Los Angeles for fixing up restaurants, spent over a million bucks to restore it to its amazing former glory. Mod B says "YAAAAAYYYY!!!! I LOVE IT WHEN THAT HAPPENS!" Was it worth it? I say, Hell Yes! 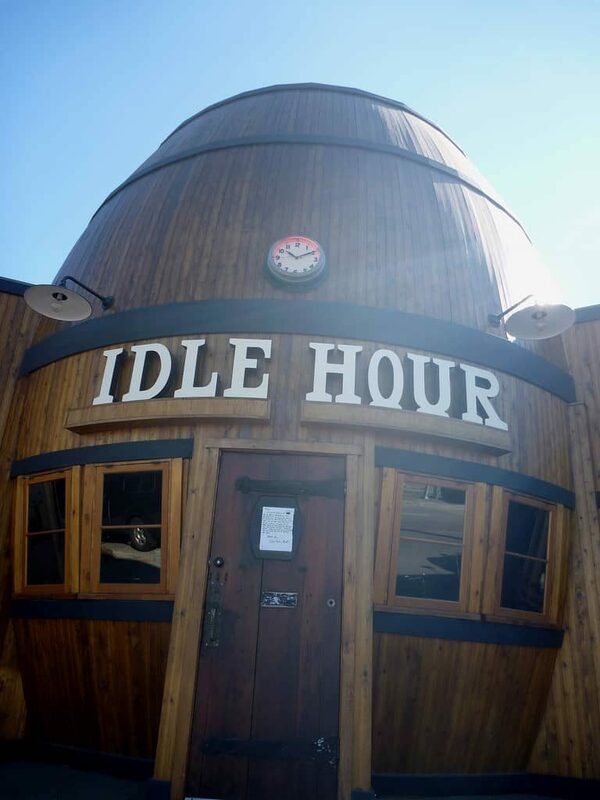 The Idle Hour is a wood grained dream come true. You can't help but run your hands over the walls. Go ahead, the owners don't mind. The interior is amazing. Much like Doctor Who's Tardis, “It's bigger on the inside” with plenty of space for dozens of customers eager to enjoy the ambiance. Never in my life did I think I was going to be able to stand inside a giant barrel. Yet there I was, enjoying a coke and a warm pretzel. 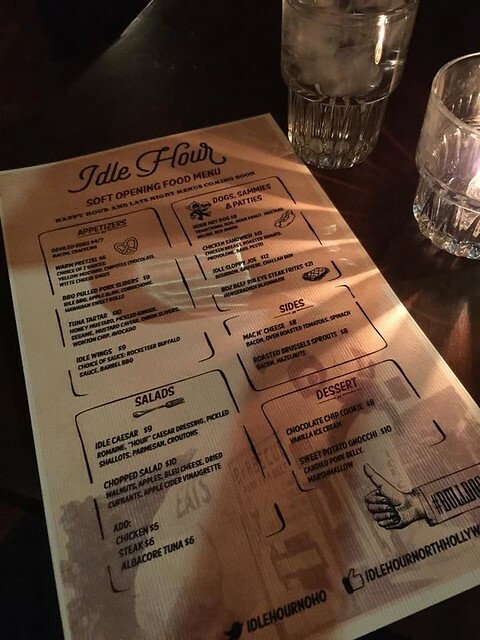 Idle Hour offers a full bar with some creative cocktails and food. The “Soft Opening” menu is simple, yet upscale bar food.  Without pretension of high prices. 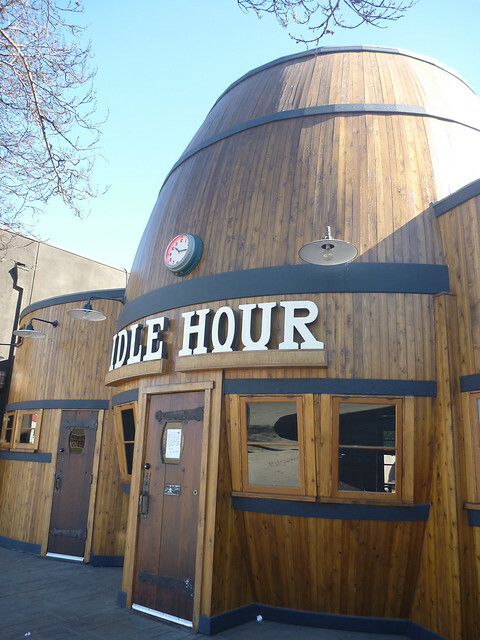 The staff at Idle Hour promise they will be expanding their dinner and happy hour selections as things develop. Which shouldn't take long. The place has only been open since the second week of February and people have been lining up down the block for a chance to soak in its brilliance. Beyond the main room Idle Hour features a surprisingly spacious outside patio in the back with a fire pit and an amazing replica of the 1920's Bulldog Cafe. This freestanding mini building was purchased from the Peterson Auto Museum (currently undergoing a multi-million dollar restoration) and will serve as Idle Hour's private party space. My birthday is in August and you best believe this will be where I'm gonna celebrate it. What a great story! I’ve been to North Hollywood a few times but don’t remember seeing a big barrel so I need to check this out the next time I’m there. 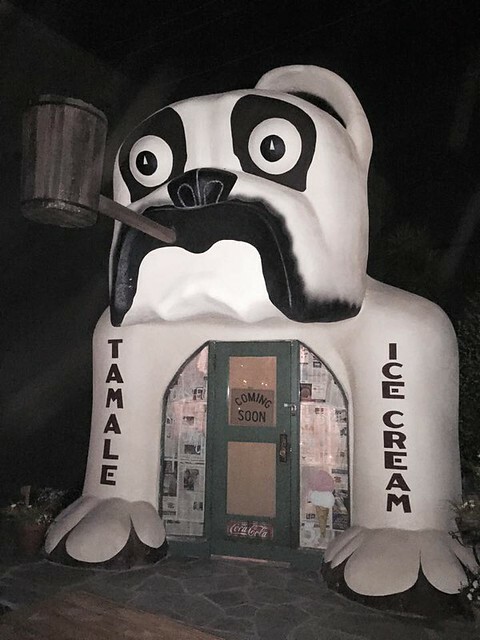 And I love the “tamale + ice cream” on the bulldog cafe replica.